Welcome to Painless Cooking and to the start of learning how to cook everything. If you have never cooked before or if you are fairly new at it, learning how to cook might seems like an overwhelming task to take on. Do not look at it as a big project but as simple “baby steps”. Decide what the most important thing is that you would like to make. Maybe it is a special birthday cake for your husband or wife; if this is the case, then this is your “starting point”. Do not think of anything else until you have accomplished this; only one project at a time. Learning how to cook everything will come! 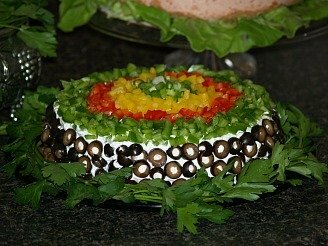 This website has thousands of great tips and free recipes for you to learn how to cook everything; I do not want you to miss anything. Take a look at the NAVIGATION BAR to the left of your screen. Under HOW TO COOK you will find things like general cooking terms, how to measure, information on basic ingredients, how to convert ingredients, needed utensils, great tips and much more. There are even some stories about my family’s cooking and how we all learned how to cook everything. CHEESECAKES, CHOCOLATE AND PIES all sound like delicious desserts and they are. When you learn how to cook everything you will find they can also be delicious “non desserts”. This is why they are not listed under the dessert section. Under HOW TO COOK FRUIT you will find many different types of fruit; way too many to place them anywhere else. I show you how to cook fruit such as bananas and apples as desserts, entrees and even appetizers. I have so many great recipes for all kinds of fruit to share with you as you learn how to cook everything and I will continue to expand this section as time permits. We do have many wonderful desserts! Learn how to make creamy homemade ice cream, simple Rice Krispies recipes, baklava, chocolate gateau or blackberry cobbler. Many of the listings in the side bar are pretty self explanatory such as BREADS, CAKES, CANDIES, COOKIES, SOUPS, SALADS, APPETIZERS AND VEGETABLES. Along with great recipes you will find a lot of useful information in making these products. 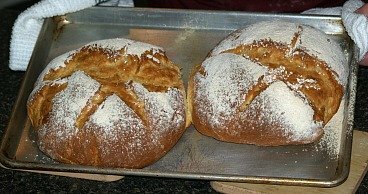 Watch my video on kneading dough for bread or learn how important a good candy thermometer is for candy making . Although chicken and turkey are both poultry, they are completely different when it comes to preparing them for cooking and the cooking. 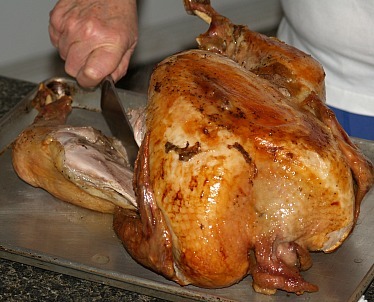 Learn how to thaw a turkey, how long to cook one in the oven, how to deep fry one and even how to carve it. Likewise you will find great information under the chicken section along with my favorite delicious chicken recipes. BEEF, PORK, FISH AND SEAFOOD AND WILD MEAT all have different ways of preparing the various cuts or types. Learn the different cuts of beef steak and how to cook each or learn how to cook a ham. If you like catching your own fish, learn how to clean it with recipes for all kinds of fish and seafood. Cooking wild meat is a very popular section especially all the venison recipes. Learn how to make venison stew or jerky . We could not do much cooking without MILK, CHEESE AND EGGS. These are very essential ingredients with at least one or more included in most recipes. Special care is required when cooking with these; curdling over heat is very common. Throughout this section I have included useful tips like how long to cook an egg and many delicious recipes. The BARBEQUE section is for those who like outdoor cooking, flavorful barbeque sauces or even dry rubs. You will also find delicious barbeque appetizer recipes and the ever popular tailgate food ideas. When learning how to cook everything preserving and CANNING FOODS along with CHEAP LIVING are both very important to most of us with the high cost of food today. 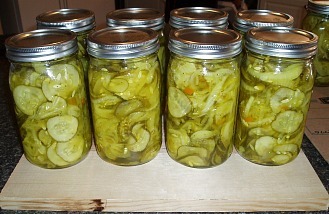 Learn about the safety of home canning and check out my recipes. Save money by having backup food storage , by making your own mixes, making cheaper but delicious recipes and applying many of my other tips. Most of us have favorite INTERNATIONAL FOODS. Mexican is one of the most popular so I have added many of my favorites like the original tres leche cake , authentic mole sauce and many more recipes. Here you will also find my favorite Irish and Italian recipes. Two of my favorite sections are the GRAINS and the SPICES. Do you know what teff is, kasha or kamut ? I simply could not cook without all my spices and herbs to add flavor but that is not all they offer. Do you know the health benefits each has to offer? Visit each one and read all about them plus some of the history. HOLIDAY RECIPES is another favorite of mine. 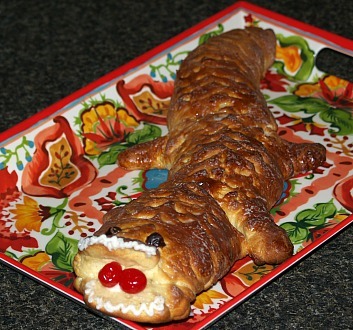 I love cooking special things for the holidays! From January through December you will find special recipes. 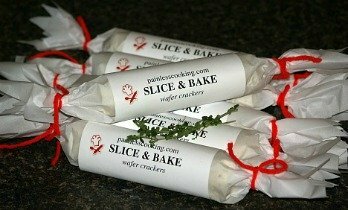 I have included many family stories and food gift ideas. Each holiday has a lot of ideas with recipes and many have my family’s stories and recipes. Learn how to create special cakes from regular pans like a heart , special Easter cakes or Thanksgiving centerpieces. The holidays are a special time for COOKING FOR A CROWD; as well this can be helpful for any special occasion. Here you will find all kinds of great information like tips for party planning, shopping for specials, host rules and much more. I have also included many large size recipes for your convenience. The HEALTHY FOOD section starts with a description of the food pyramid set up by the USDA with guidelines of different foods and how much of each we should eat daily. Although I am NOT A HEALTH PROFESSIONAL, I share with you some of my experiences and information from articles I have read. I have plans to add much more information to all the sections especially to the healthy section, how to cook pork and special entrees for bananas and apples. Please take your time and visit all my pages so you do not miss anything. I have included so much information that I cannot mention all of it. I also want you to take a few minutes to visit my “About Me” page where I share things about my large family and how I got started cooking.